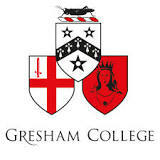 Richard Susskind is Gresham College's first Honorary Professor. As Gresham Professor of Law from 2000-2004, he conducted public interviews with leading judges and lawyers, the transcripts of which are now published as The Susskind Interviews: Legal Experts in Changing Times (Sweet & Maxwell, 2005). 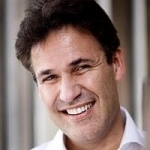 Professor Susskind has a law degree from the University of Glasgow and a doctorate in law and computers from Balliol College, Oxford. He is a Fellow of the Royal Society of Edinburgh and of the British Computer Society, and was awarded an OBE in the Millennium New Year's Honours List for services to IT in the Law and to the Administration of Justice.